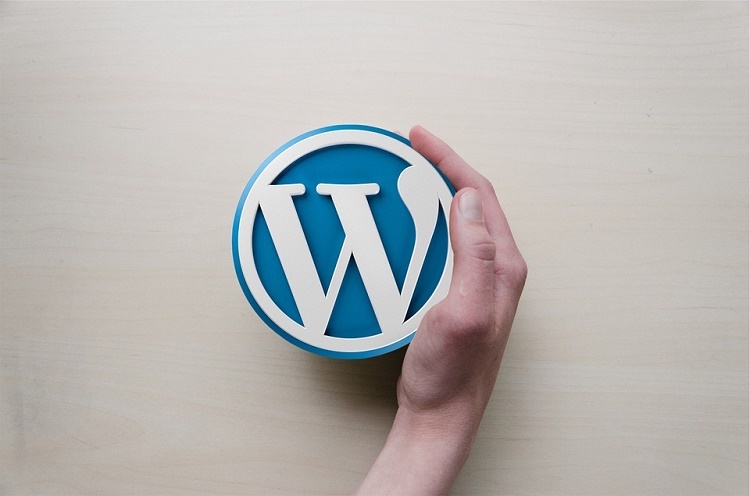 Nearly 20% of all websites around the world are powered by WordPress. Thanks to the way WordPress is coded, many of these sites are not fast enough. Slow loading websites can drive away traffic by frustrating its visitors. Whether you are a WordPress ninja or a novice, use these 15 easy ways to speed up your WordPress sites and improve your rankings. Many WordPress users fail to do this simple task which takes up a chunk of space. So, delete all spam comments as soon as you see them. Many plugins like Akismet can help you easily speed up your WordPress site by blocking spam comments. You just need to activate Akismet, sign up for API key and go to the configuration page and save it. This is a free plugin for non-money making blogs. WordPress saves your posts each time you revise them; so you end up with hundreds of revisions. So, from time to time, do some in-house cleaning of your WordPress. Also take a look at broken links and posts that are not doing too well. Delete them or update them for optimizing them for the search engines. Also, there is a Setting control called Revision control that enables you to save a limited number of revisions of the posts. This might sound too technical for WP novices but is actually one of the easiest ways to speed up WordPress. A CDN or content delivery network stores static files of your website. So, if you get a visitor from Japan for your site hosted in United States, s/he will be served static files stored near Japan rather than their traveling all the way from USA. Use MAXCDN or CLOUDFLARE. Instead of using cheap and flimsy shared hosting services, invest in proper WP Hosting which will surely save you time and money in the future. This is also one of the easy ways to speed up WordPress. Examples of WordPress hosting are Pagely or WP Engine. Use tools like Pingdom Speed test to monitor your WordPress performance. You can also use WebPageTest to test website performance from many parts of the world to test your site’s loading times from these locations.You can also use YSlow to see areas of your website that may be having greater loading times an accordingly tweak their performance. Review plugins you are not using anymore and delete them. This is one of the easiest ways to speed up WordPress. You might also want to take a look at related data-deleting the plugin won’t delete the data in which case you need to take a look at empty/drop tables.You can also temporarily disable plugins that you use infrequently so that they do not slow down your site’s resources. This is one the proven easy ways to speed up WordPress. If you use hundreds of images for your WP site, then take a look at CompressNow or the WP-SmushIt plugin to reduce image size. You can also use several plugins like Lazy Load which load images on demand instead of all images. This reduces website loading time considerably. Most of these plugins are very easy to use as you only need to activate the plugin and not configure anything. You can also try saving your JPG or JPEGs images at 35% quality to reduce file size. If the quality is impacted, go for 70%. For PNG files you can go for PNGGauntlet that can reduce file size without compromising on image quality. This is one of the easiest ways to optimize WordPress. Use a mobile responsive theme that aids fast downloading; paid themes work better than the free ones in many cases. You can easily determine how many HTTP requests your site is making through tools in Chrome and Firefox. Next, combine, compress or remove these HTTP requests to enhance your WordPress speed. Many minifying plugins like Better WordPress Minify can help. Download and configure this with care. Just like you test your site from time to time, use P3 Performance Profiler to test the performance of your plugins. You can then remove or replace the ones having biggest impact. Consider disabling Pingbacks and trackbacks especially on sites that do not have too much content. This can easily optimize your WordPress speed. Avoid Https on areas where there is no sensitive data. This can reduce the time taken for encryption and increase speed of your WordPress greatly. If you have lots of media files, you can opt for LazyLoad plugin as mentioned above which loads scripts and media only for your site’s visitors. If you have lots of videos you can download HandBrake or FireFogg to format them without compromising on quality. With these aforementioned 15 easy ways to speed up WordPress, your site will load much faster and will also be optimized for the search engines.